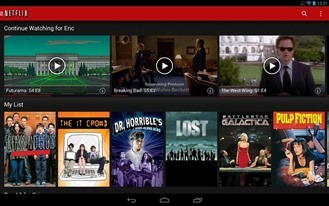 Android users have had a bit of a love-hate thing going on with Netflix in recent years. 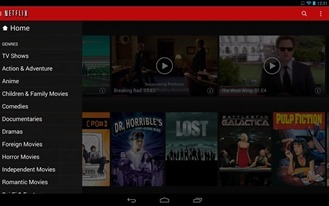 Even after a series of updates, the Netflix app was barely usable. 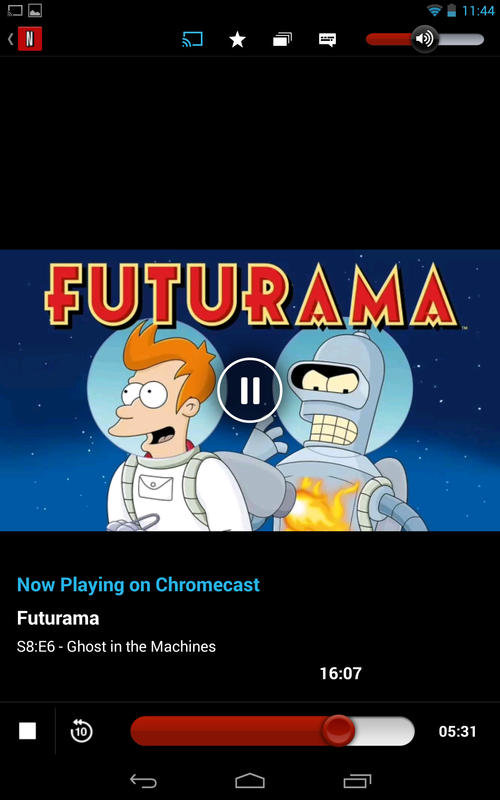 Even so, it was the single best source for streaming video on Android and one of the few apps supporting the Chromecast. Starting today, we can put a stop to hate by simply updating our apps. 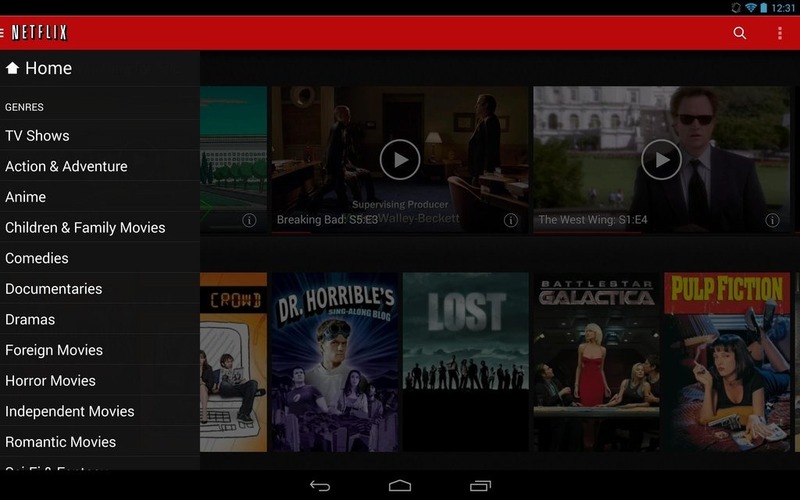 Netflix v3.0 is rolling out to everyone with a completely revamped interface. 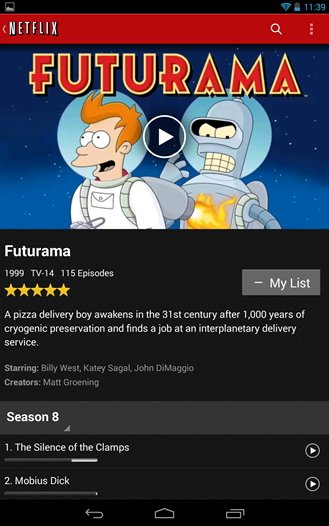 Because no one like waiting for staged rollouts, we have the APK for you to download right now. The overall layout hasn't really changed, but everything is much sharper. The screenshots and covers seem nicer and the entire app feels completely different the instant you touch it. 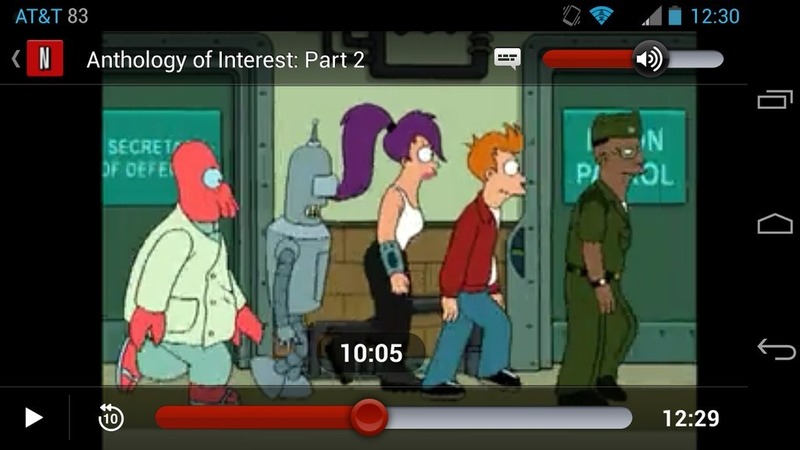 Scrolling actually... you know, scrolls. It's as smooth as any app I can think of now, which is saying a lot when you consider where we're coming from. 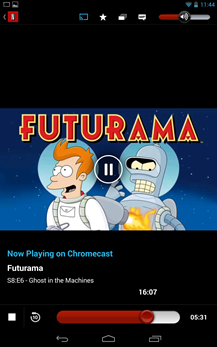 In addition to the much smoother UI, the app now has a proper action bar up top with the overflow menu button on the right and hamburger navigation drawer opposite that. The trigger for the drawer is a little small, but it does what it's supposed to. 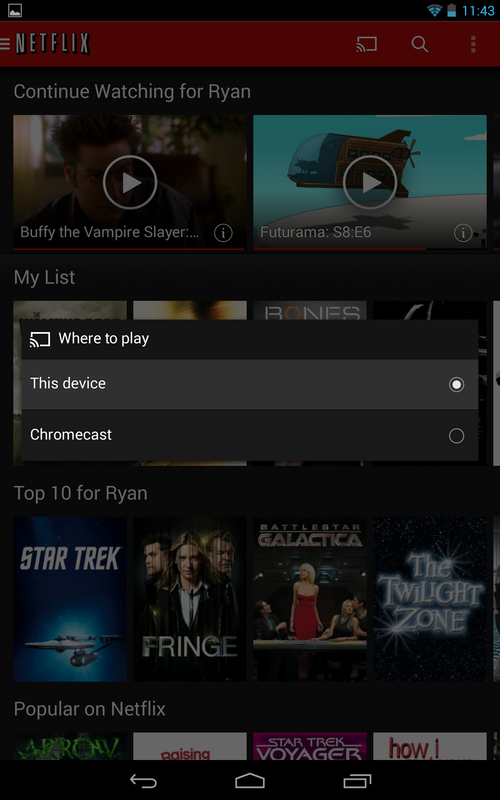 If you have a Chromecast, you'll be happy to hear the new Netflix app is much nicer about interacting with that device. 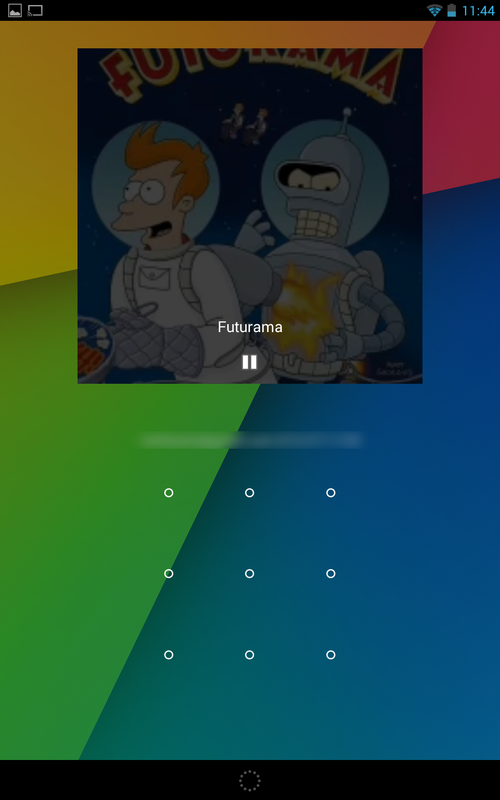 The lock screen playback control no longer takes over the entire screen – it occupies a spot like any other lock screen widget. The in-app remote function has also been cleaned up a touch. 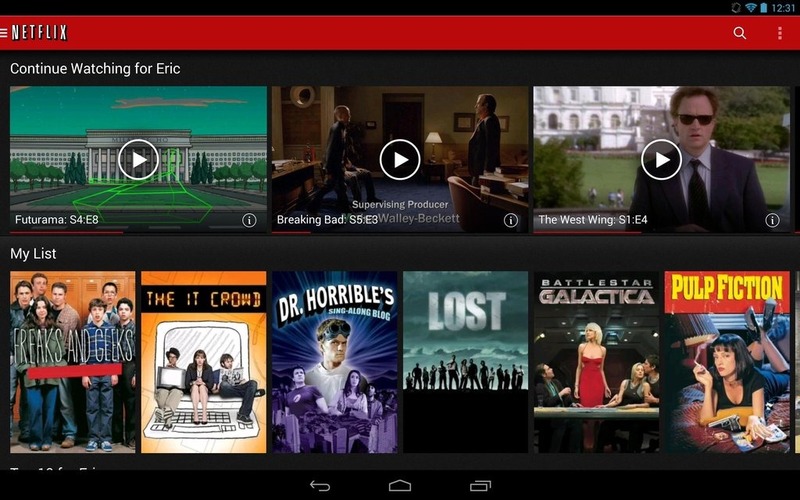 We've got the APK mirrored below if you just can't wait to get your hands on the new Netflix client.